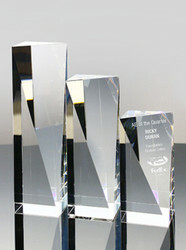 Almost every organization wants their product or service to be perceived as high quality. 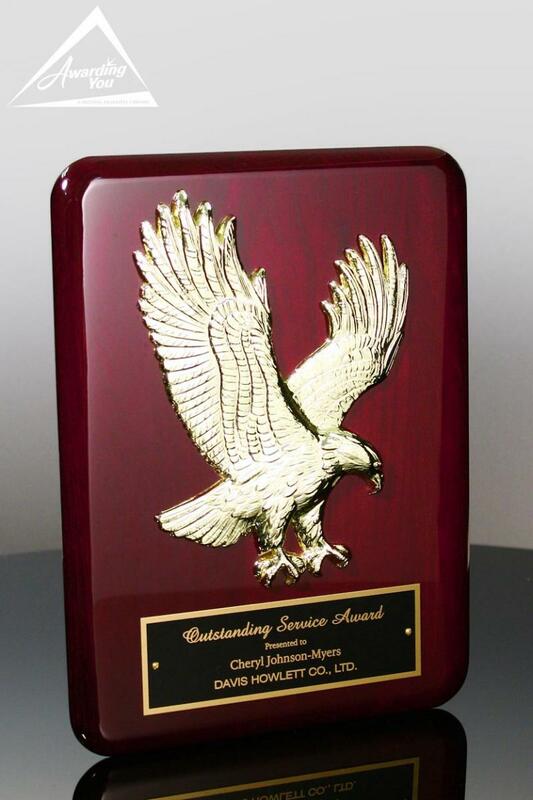 To that end, the establishment of a Quality Award that recognizes the commitment and dedication to the standards your organization has set for maintaining quality is an excellent way to show your staff that the management team values these efforts. 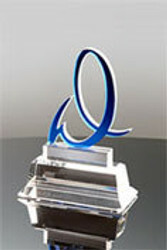 Quality Awards are often given when a team has consistently met a series of set standards, when a team has exceeded the level, or has met the level for a certain length of time. 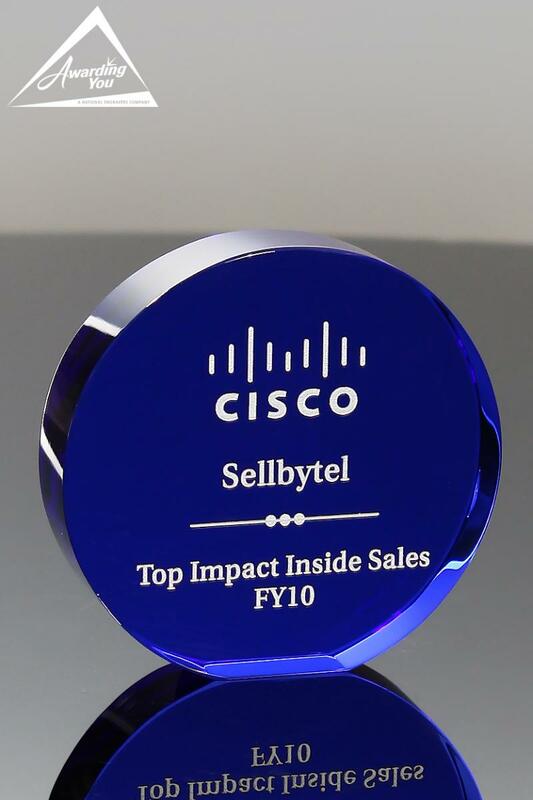 This might be for reductions in errors, reductions in returns, improvements in customer satisfaction, increases in response time, and other such metrics that determine quality levels for the organization. 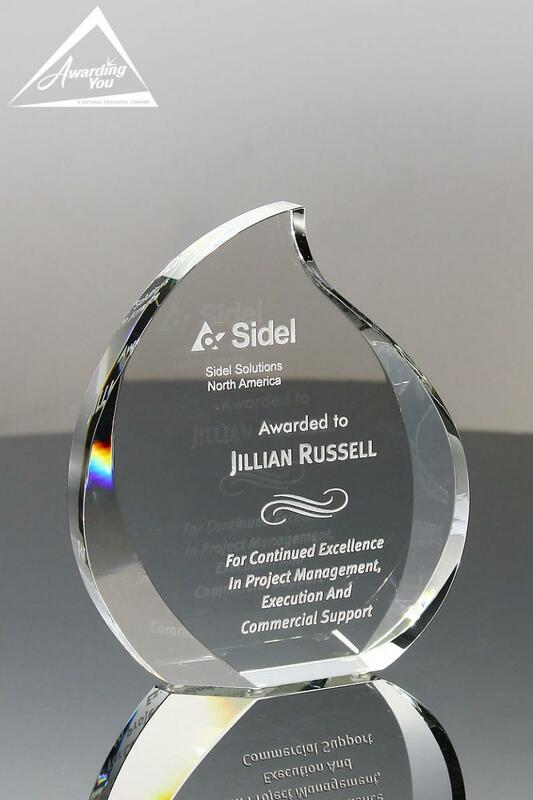 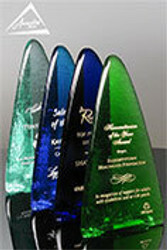 Milestone awards are often given for reaching ISO Certification, Lean Manufacturing Certification, or the meeting a particular industry group certification such has FDA certification. 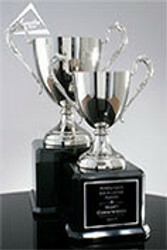 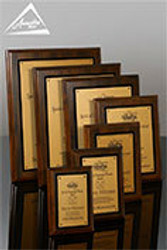 Team awards, department awards, division awards, and individual awards are common for quality recognition award. 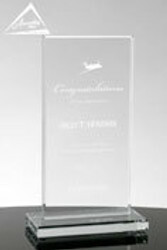 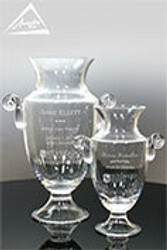 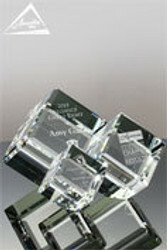 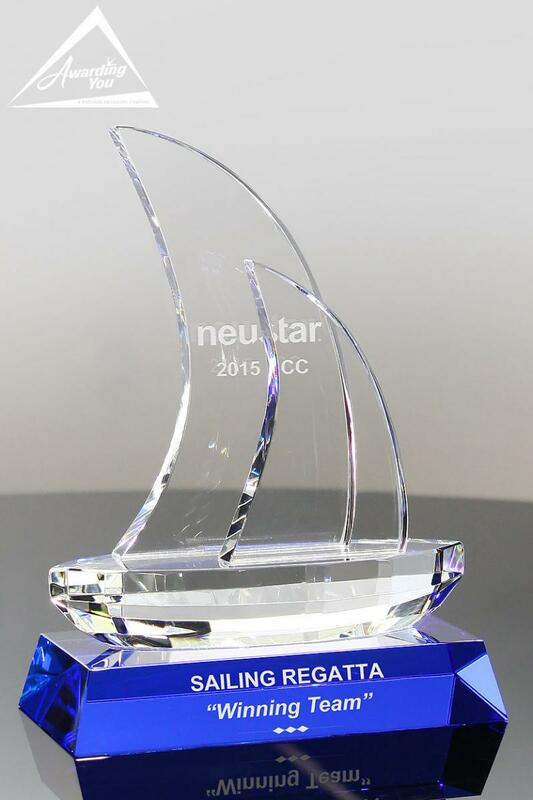 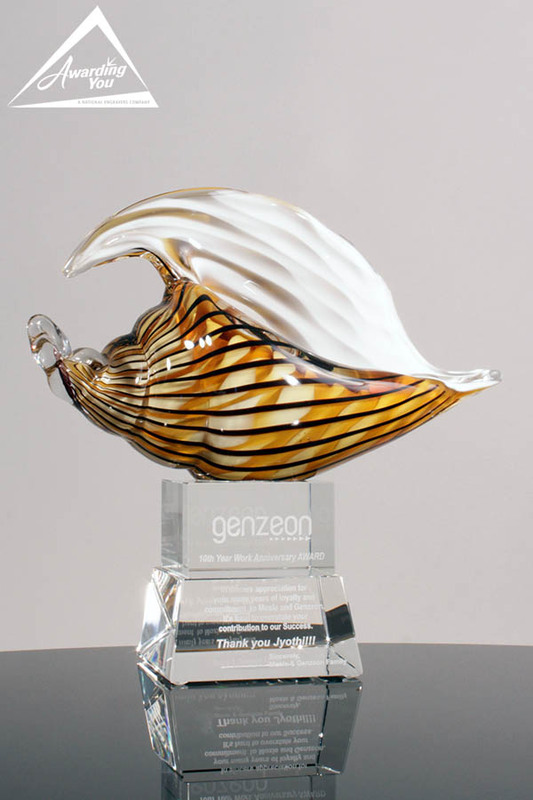 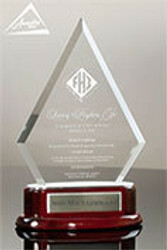 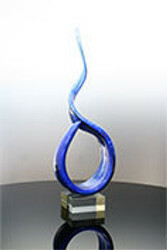 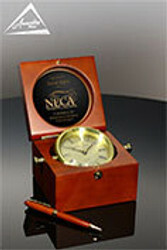 Search our Products Section for many award and gift options for your next Quality Awards.